Striking design hollowed out and gold-plated collectible physical coin with 1’s and 0’s black border. 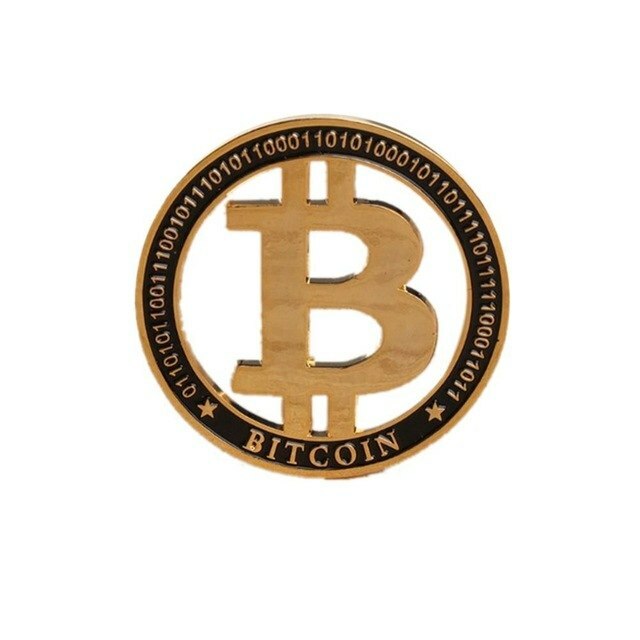 Gold-plated physical Bitcoin collectible with a unique hollowed out design which can easily be used as a pendant, necklace or keyring. 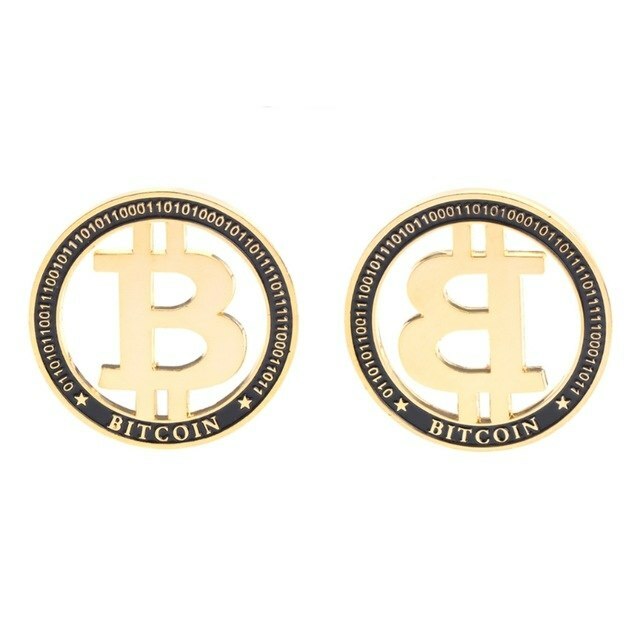 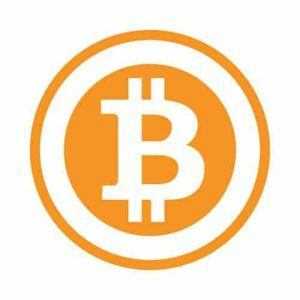 A neat gift or souvenir for Bitcoin and cryptocurrency enthusiasts.